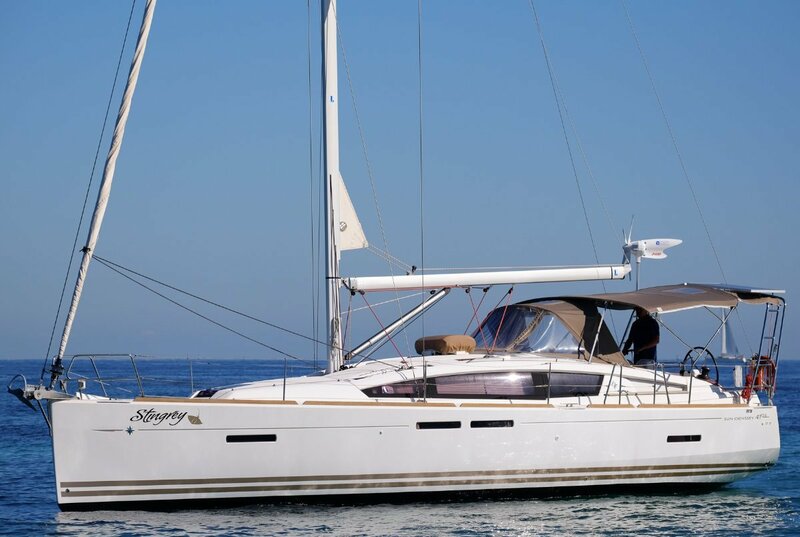 With many years of sailing experience and having done extensive international cruising on our own yachts, our friendly staff are the experts in understanding your needs and can locate all kinds of craft Worldwide. 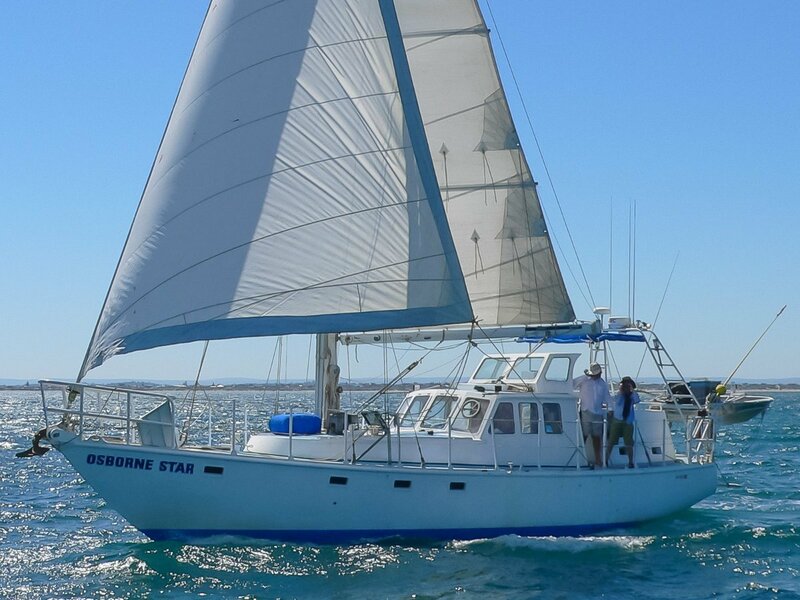 Master Marine Broker’s old style service, is especially designed for the cruising sailor and caters for local, Australian and international buyers and sellers. 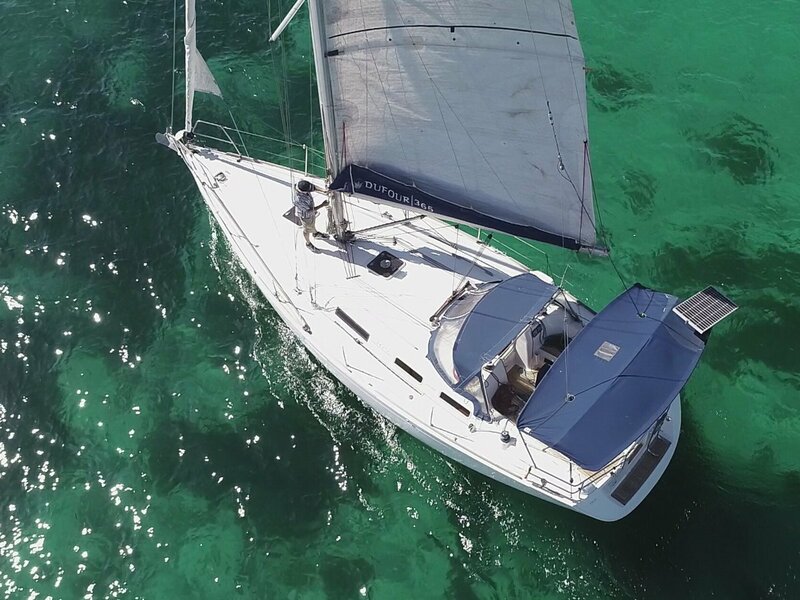 We also offer specialised boat and travel insurance, underwritten by Lloyd’s of London to ensure that you have the security and peace of mind when you need it most.